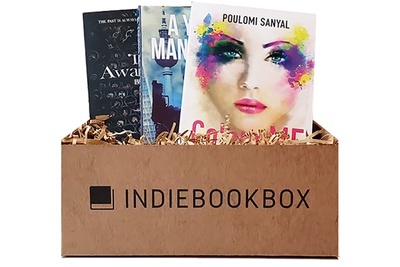 Enter your email address below to receive a notification when The Indie Book Box starts accepting new sign-ups! Enter your email address below to receive a notification when The Indie Book Box is accepting new sign-ups again. 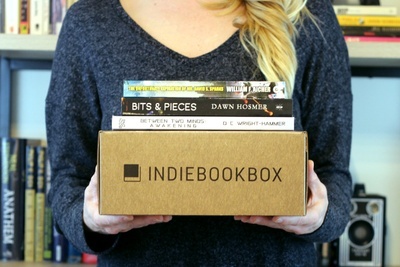 Your first box will ship on the 4th of the month following your subscription. 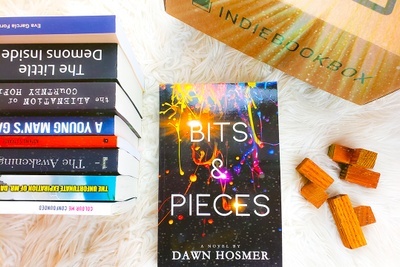 Please order by the final day of the month to get the next month's box. 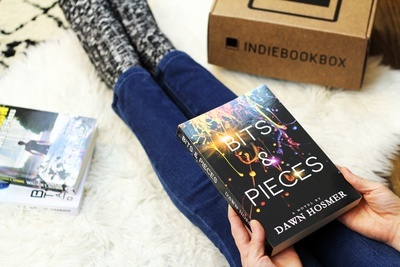 For existing subscribers, we ship on the 4th of every month. 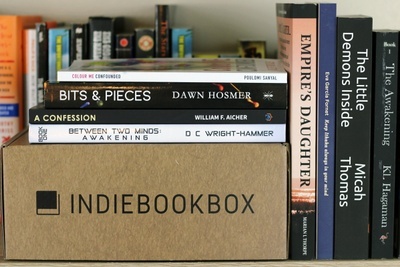 Hand-picked independent books by the finest of independent authors, carefully curated and delivered straight to your doorstep each month. Bonus personal notes from the author.